Hello NYC! We miss you, too! It’s been awhile, but we’ll be back and offering more courses than ever beginning in September 2019. Want to stay in the loop? Join our mailing list. More information can be found here. We are delighted to be leading our first trip to Spain! We hope you can join us April 9th-17th 2017 for an amazing opportunity to immerse in the culture of a beautiful, historic city of Mérida in the Extremadura region of western Spain. 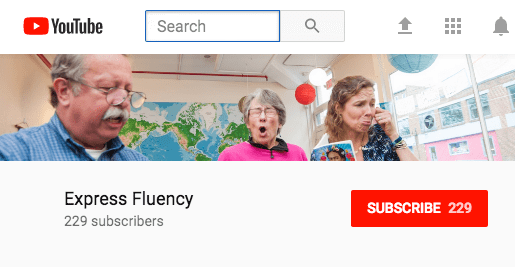 Express Fluency-style classes will be coupled with immersive experiences in the community to make for a powerhouse Spanish language experience. Our friends run an English school for Spanish speakers, so we will have the opportunity for an exchange with their students. We will stay in a gorgeous hotel right in the town center. For more information, visit the trip website. Stay tuned for our next trip to Spain coming in 2019! We are delighted with the recent article published in the Brattleboro Reformer about Express Fluency’s origins and founder, Elissa McLean. 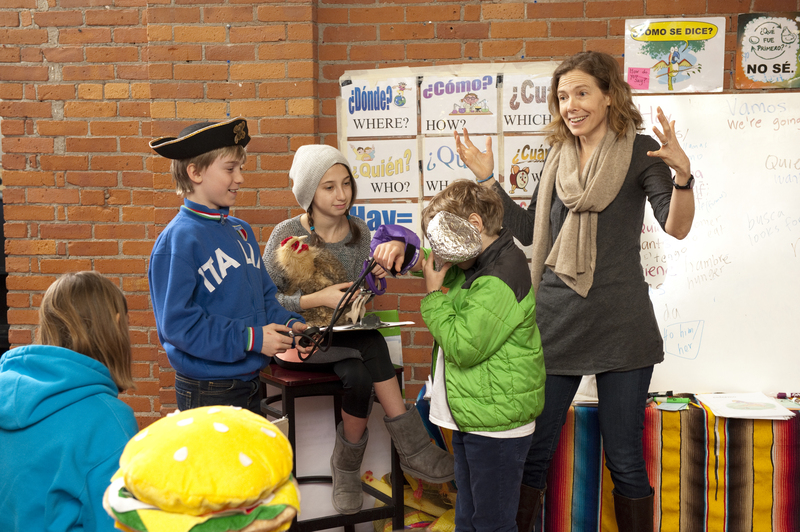 Express Fluency is excited to be partnering with Oak Meadow to offer after-school Spanish classes for children ages 5-12 this fall in Brattleboro, VT. You can read more, and register, here. Eat, drink, and learn Spanish… while you cook! 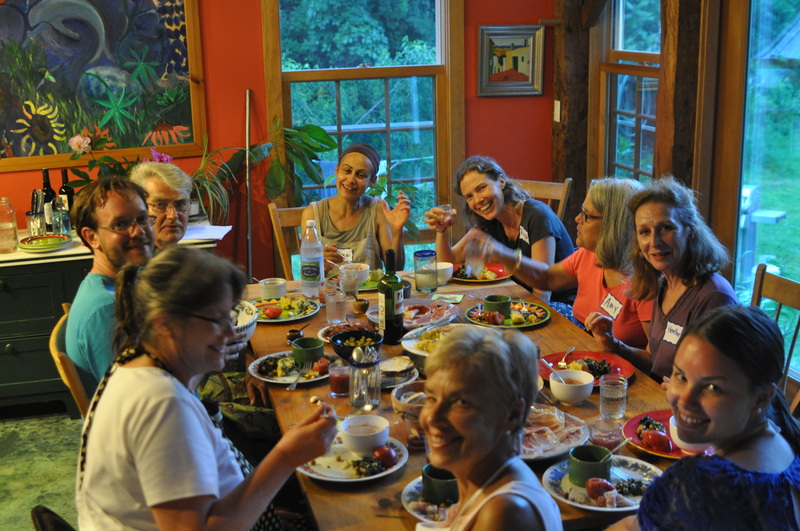 Check out photos from our Spanish Cooking class last June.